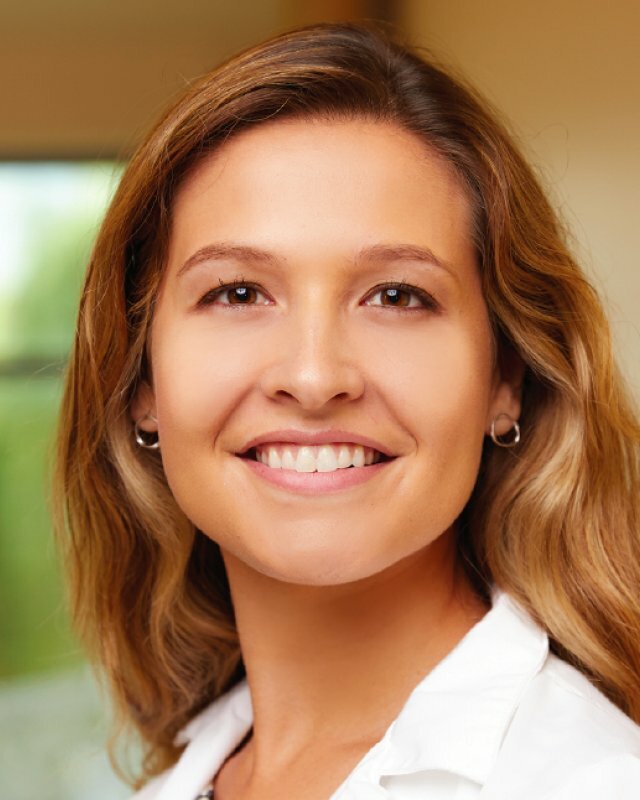 Leslie Daschner, PA-C, is an NCCPA certified Physician Assistant with Saint Thomas Medical Partners, part of Ascension. She provides preventive care to patients of all ages. Daschner has a special interest in global health and has served in Ecuador, Tanzania, and Haiti. She is driven by the strong bonds she builds with her patients and strives to help her patients achieve their wellness goals.